Mike Modano is an American retired professional ice hockey player in the NHL, who played primarily for the Minnesota/Dallas Stars franchise. He is the all-time goal-scoring and points leader amongst American-born players in the NHL, as well as the last active player in the NHL who played for the North Stars when the team was in Minnesota. Modano was drafted first overall by the North Stars in 1988, and after the team moved to Texas he helped the Stars win the Stanley Cup in 1999. Modano played his final NHL season with his hometown team, the Detroit Red Wings. 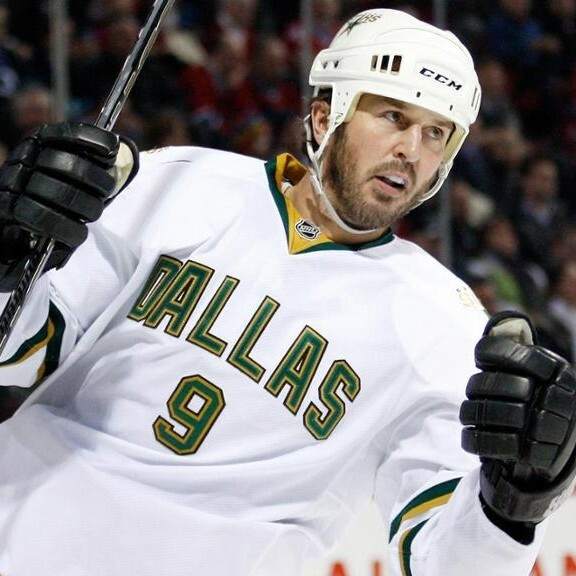 Modano is considered one of the most influential figures in popularizing hockey in Texas and the southern United States. He was inducted into the Hockey Hall of Fame on November 17, 2014. In 2017, he was named one of the 100 Greatest NHL Players.